Coconut Cocktail from ZZ’s Clam Bar – Credit: Dylan & Jen. We’ve identified three main trends to watch for the upcoming year. These will of course, run alongside the usual mass consumption of Beer, Wine, Vodka, Rum and the ubiquitous Gin. Trending through 2017 and set to continue through to 2018, the temperance movement (also, aptly, the name G&T drink pictured above) has continued to grow in stature. 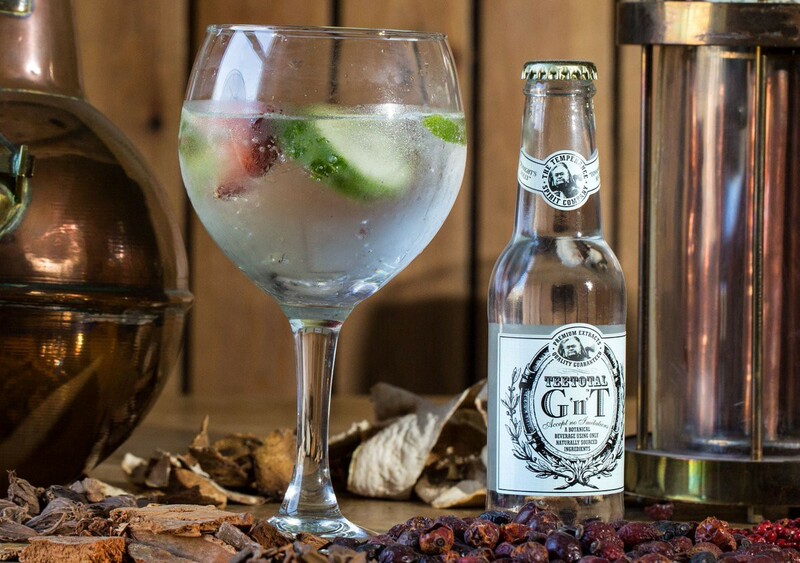 From its launch in 2015 continuing with an investment from Diageo in the middle of 2016, Seedlip Non-Alcoholic spirit has continued to eat up market share year by year. The very fact that Diageo decided to invest shows that they have aspirations for continued growth for the next few years. Not only that, but a number of the best bars in the world are now embracing non-alcoholic beverages and putting as much effort into their design as their alcoholic kin! Just take The River Phoenix from Dandelyan as an example, which features cold-brewed Oolong alongside burnt apricot and pine nut crumble. Even Beer drinkers have seen a renaissance of the non-alcoholic offerings. Some of the best we’ve found are Heineken’s new “0.0” which is exactly the same brew as the regular lager except with the alcohol removed. We can also recommend Rothaus Alkoholfrei lager as an excellent non-alcoholic alternative. One only has to look at the current bartender obsession with the Fernet-Branca coins (pictured above) to know that Vermouths and Bitter Aperetifs are about to hit the mainstream in a big way. They’ve already been staples of many cocktail menus in the form of the Manhattan and Negroni but be prepared for even more specialist and aged vermouths to be listed on a menu near you! Keep an eye out also for Sherry Vermouth. Sherry vermouth often contains less sugar than many other vermouths and so contrary to instinct, are less sweeter and fruitier. 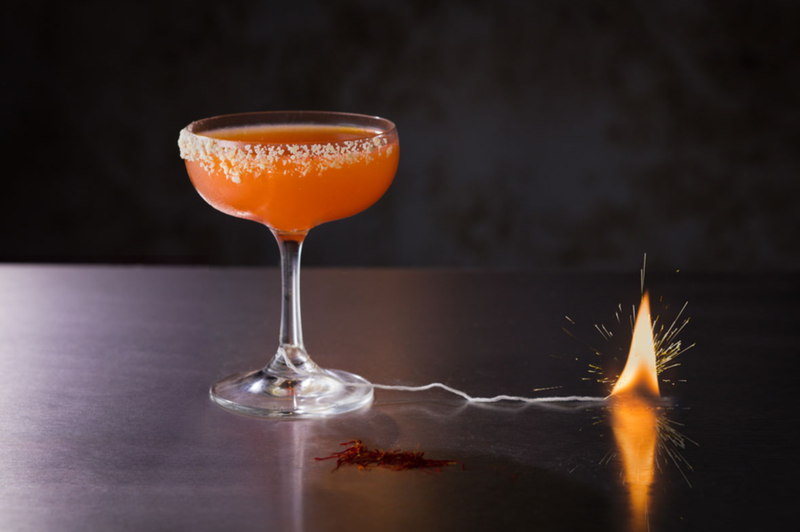 Instead they add add depth and spice to cocktails because of they rich and spicier flavour profile. Mission Impossible at The Shrub & Shutter – Credit: theresident.co.uk. With Generation Z documenting practically their whole lives on Social Media, it’s only natural that when they’re paying top-dollar for cocktails, they expect visual value for money as well! It’s not that they need to have theatrical cocktails for their newsfeeds, but a clever bit of psychology is at play. Every like or comment on their social media is a hit of dopamine and they will patronise those bars that allow them to get the most reactions on social media. The focus has shifted away from the craft and ingredients towards the gimmick and wow-factor. Fortunately there are bars that can balance both, such as The Artesian in London. Also fortunately, we strive to produce the most theatrical drinks on the market so we can hope for an exceptional year with both our JetChill Machines & Ripples Printer. Whatever you decide to drink in 2018, we hope you drink well and enjoy another happy and prosperous year!